With the first anniversary of the initial Windows 10 release just behind us, it becomes clear that despite having been the fastest adopted Microsoft operating system ever in the consumer space, there are some pain points for enterprise adoption which need to be addressed. After being out on the market for a year now, some smaller companies may have already migrated to Windows 10, whereas plenty of large enterprises have it on their planning 'to do' list. 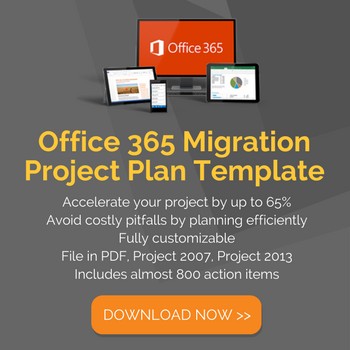 For many, the pain of the Windows 7 migration still sits fresh in the memory, and there is a strong desire to deliver this Windows 10 migration quicker and with less disruption than ever before. However, knowing how best to start the process is a common roadblock. With so much contradicting information floating around, so many obstacles to overcome and so many questions to answer, finding the best path can be difficult. 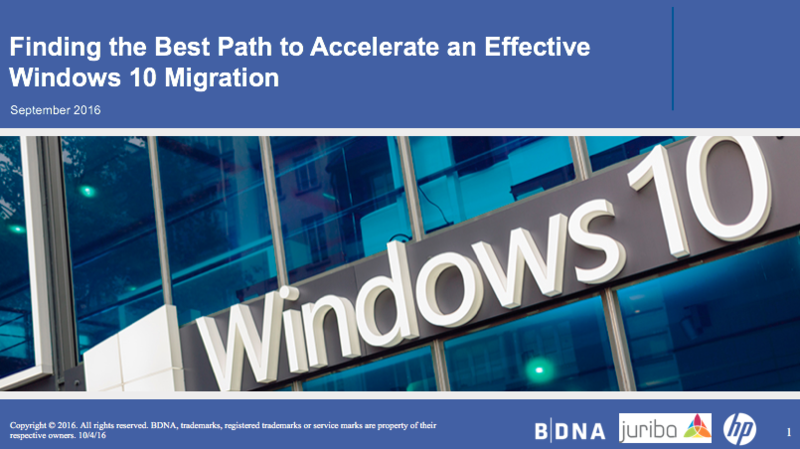 We recently hosted two webinars in partnership with BDNA and HP on finding the best path to accelerate an effective Windows 10 migration. The session covered the most critical aspects of Windows 10 migrations, the key elements of a successful strategic migration planning in the enterprise, the role of data in planning and which common pitfalls should be avoided. The webinars were presented by senior Windows 10 Migration experts: Barry Angell, Co-Founder and CTO of Juriba, Corey Balko, Senior Architect, Solutions & Alliances at BDNA and Ross Sorensen, Master Architect at HP. In this blog post, I would like to summarize the key points of these webinars as well as share what we found out through two quick polls we included in the presentation (slide 3 and 14) with you. At the beginning, we had a look at the lessons learned from previous Windows 7 migrations, including Application Compatibility, scheduling and end user communications. Having helped migrate over 5 million assets between IT platforms, we discovered that it is crucial to have a single pane of glass management to make projects consistent and transparent across the enterprise. 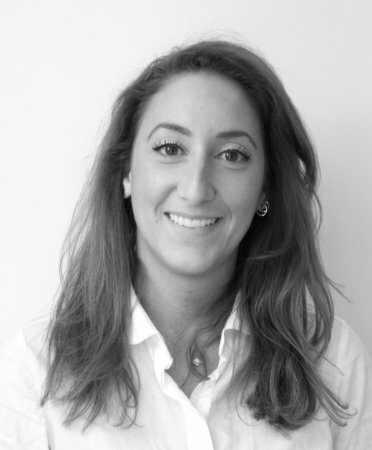 It is also very important to fully analyze the environment prior to starting the project, and to spend time getting the data right before rushing headlong into deployment. 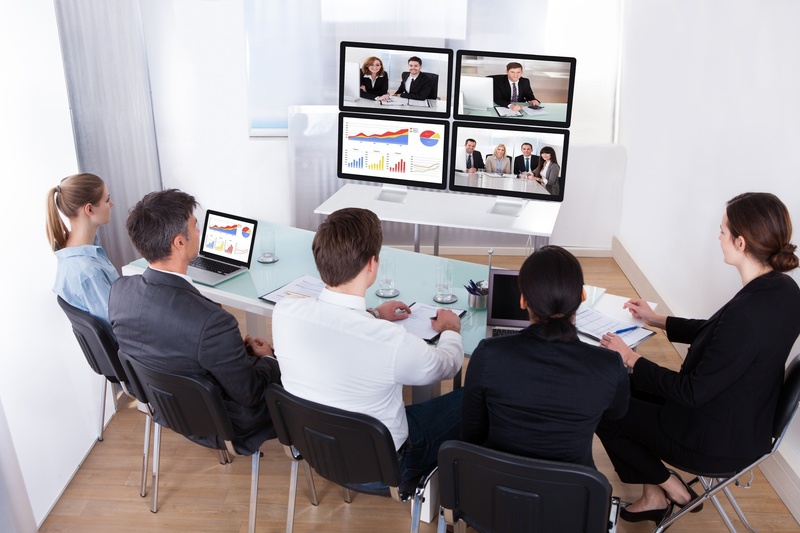 The majority of webinar attendees confirmed that they were planning an IT migration in the next 12 months. They also confirmed that application compatibility was the primary concern and blocker to moving forward. We discussed the most relevant Windows 10 migration considerations: incompatible applications and hardware, infrastructure, Internet Explorer migration, installation approach, scheduling, end user communications and deployment orchestration. Bearing in mind that poor data quality is the pimary reason for 40% of all business inititatives failing to achieve their targeted benefits, we explored how BDNA's Technopedia can help to categorize, rationalize and normalize the application list to a much slimmer work effort, before analysing the vendor applications for compatibility with Windows 10. As a conclusion, we asked our audience what their other migration challenges are, and most attendees confirmed that time, resources, application and compatibility are at the top of their lists. To solve these problems, Juriba's, BDNA's and HP's senior Windows 10 migration experts highlighted the importance of full project command and control like Dashworks, data warehouse and project funnel to save time on candidacy. If you want to know more about saving project time and effort, get in touch with us and we'll show you how to accelerate your Windows 10 migration and don't forget to visit our events page regularly as well!